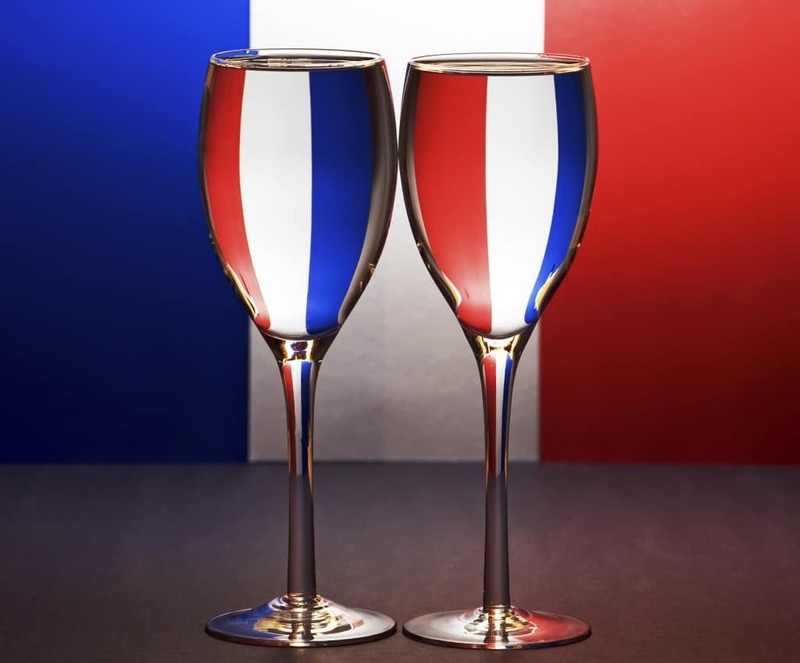 French wine originated in the 6th century BC, with the colonization of Southern Gaul by Greek settlers. 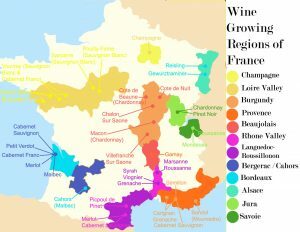 Viticulture soon flourished with the founding of the Greek colony of Marseille. 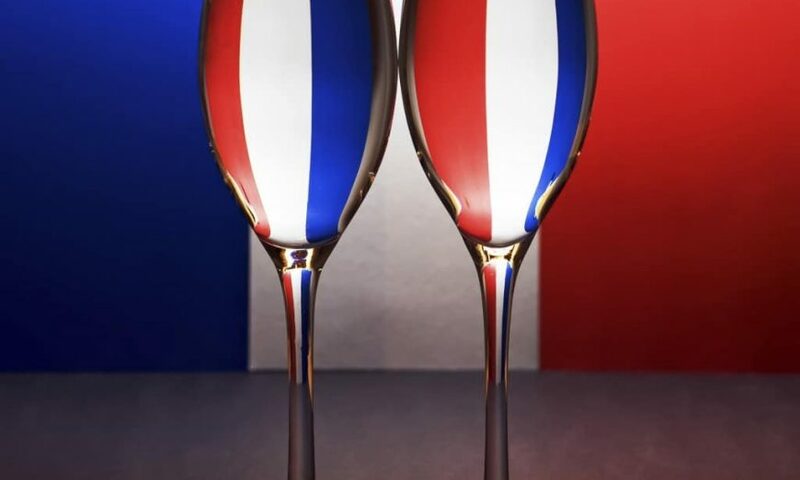 Wine has been around for thousands of years in the countries surrounding the Mediterranean, but France has made it a part of their civilization and has considered wine-making as an art for over two thousand years. Not only did the Gauls know how to cultivate the vine, they also knew how to prune it. Pruning creates an important distinction in the difference between wild vines and wine producing grapes. Before long, the wines produced in Gaul were exceptionally famous all around the world. The best vineyards were owned by the monasteries and their wine was considered to be superior. Over time the nobility developed extensive vineyards. However, the French Revolution led to the confiscation of many of the vineyards owned by the Church and others.